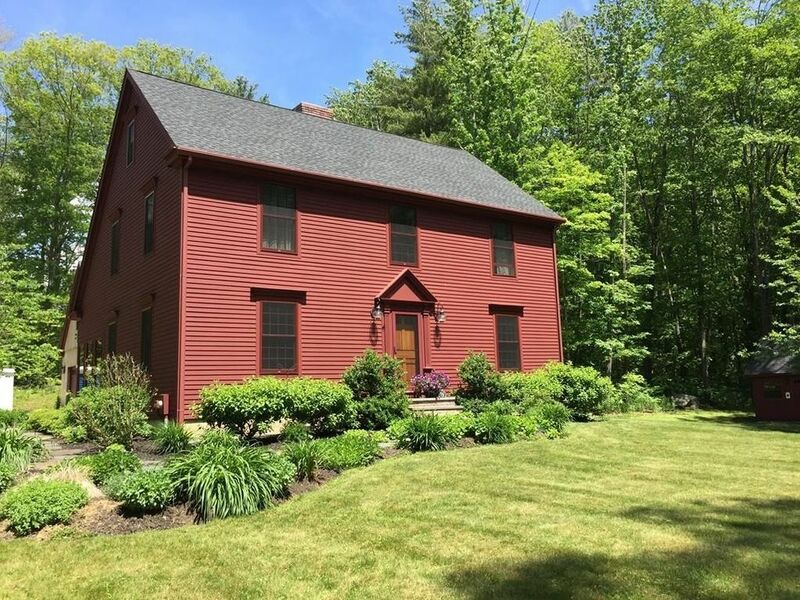 Stunning reproduction saltbox colonial maintained to perfection. Custom built with gourmet kitchen, spectacular interior details including raised panel wainscoating, several built ins and two fireplaces. Second floor laundry room, outstanding master bath with glass tile details and walk in shower, finished bonus room above garage with lighted cupola currently serves as a private office space. Professionally landscaped with Goshen stone walkways. Unique home that still looks brand new with an antique feel. Ready and waiting for the next lucky owners.